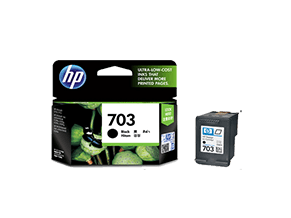 Count on professional-quality documents when you use Original HP printer ink. 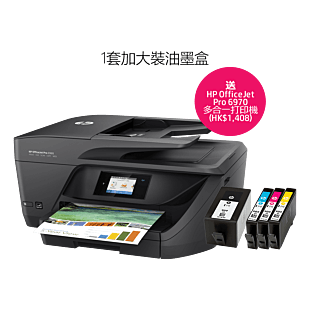 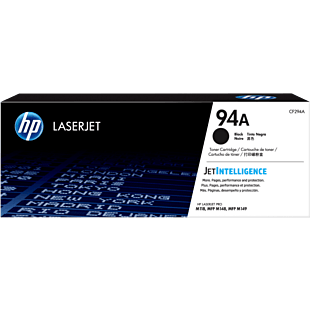 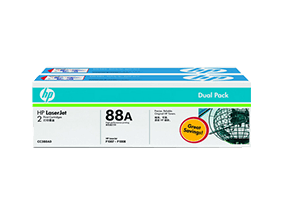 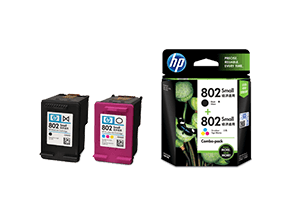 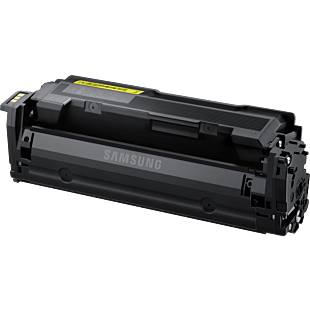 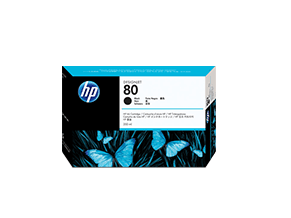 Whether it's for HP Deskjet printer, HP Ink Tank printer, or HP Officejet printer, with these ink cartridges you can count on dependable performance, consistent page yields, and standout results. 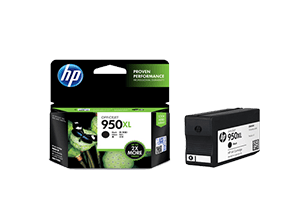 Also, keep your business moving with Original HP Toner cartridges. 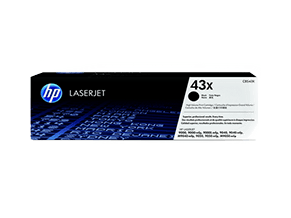 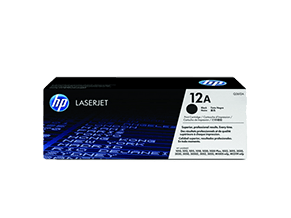 Made for HP Laserjet, HP Pagewide, and HP Designjet printer, with HP toner, you can avoid costly reprints and help ensure flawless performance and HP quality you expect—something the competition can't match.